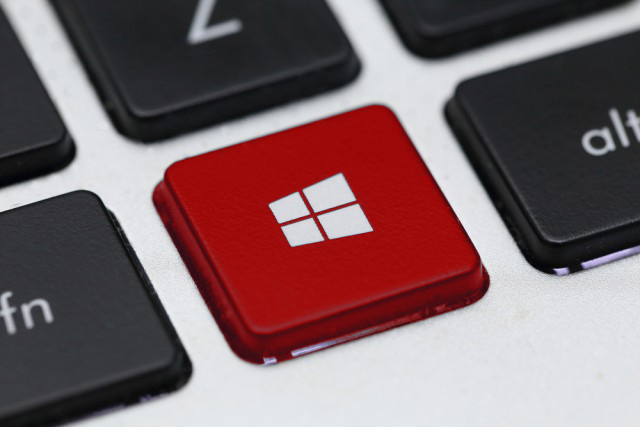 The Redstone 4 branch of Windows 10 -- the Spring Creators Update -- has reached RTM, and will begin rolling out to non-Insiders around the April 10. For those users already looking to the future, Microsoft is already pushing out builds for the following feature update, codenamed Redstone 5. Build 17634, for users on the Skip Ahead ring, adds search functionality to the calendar and a number of other improvements and fixes. The search feature lets you find events by searching for the name, location, people included, or words in the body text. Events that match what you’re looking for will be clearly visible, while everything else will be greyed out. 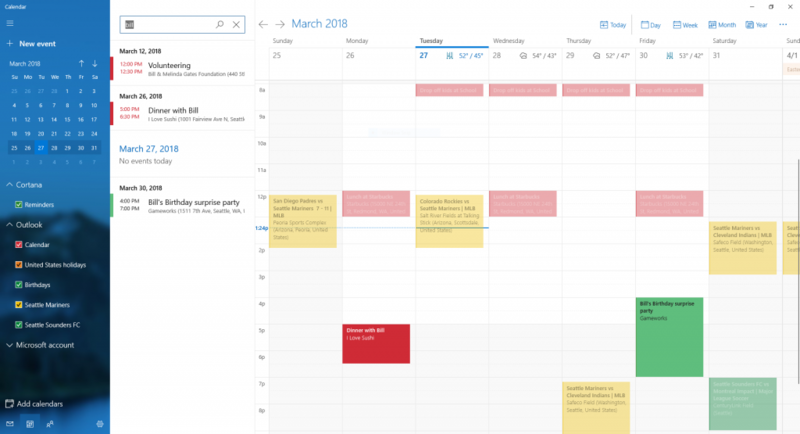 The new feature will work for Outlook, Hotmail, Live and Office 365 accounts, and support for other calendars will be added in the future. Update Windows -- Try, "Update my Windows device". Check if an app is installed -- Try, "How to see what apps are installed". Uninstall an app -- Try "How to uninstall apps". Change your desktop background -- Try, "Show me how to change my background". Use Airplane Mode -- Try, "How do I turn on airplane mode". Change your display brightness -- Try, "Show me how to change my screen brightness". Add nearby printers or scanners -- Try, "How to add a printer". Turn off Windows Defender Security Center -- Try, "Show me how to turn off Windows Defender Security Center". Change Wi-Fi settings -- Try, "Show me how to change Wi-Fi network". Change your power settings -- Try, "How to change when my computer goes to sleep". Discover Bluetooth devices -- Try, "Show me how to discover devices". Check your version of Windows -- Try, "How do I find my current version of Windows". Fixed an issue where typing in the Microsoft Edge URL bar immediately after opening a new tab might result in the letters appearing in an unexpected order. Fixed an issue when opening .html or .pdf files from the local system (double-click, right-click > open), Microsoft Edge will not render the loaded content if Microsoft Edge wasn’t already running before opening the file. Fixed an issue where PDFs displayed using Microsoft Edge would shrink after refreshing the page when using a DPI scaling > 100 percent. Fixed an issue resulting in Task Manager not showing the application title in the process name for open Visual Studio projects. Fixed an issue where the Emoji Panel would close after typing an accent in certain languages.